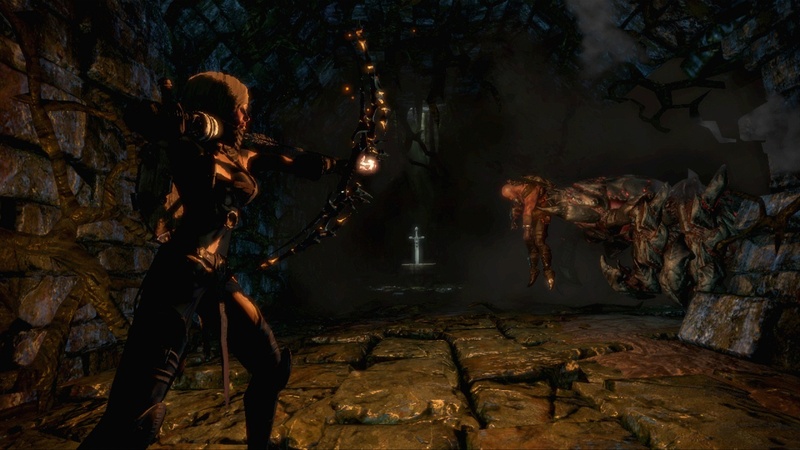 It's been a while since we've heard anything about Hunted: Demon's Forge. The two player co-op action/RPG just got its first public unveiling at a recent Bethesda event, and out of it came a handful of previews and screens. While most of the previews seemed to focus on this as being a "fantasy Gears of War" - that might not be such a bad thing. To be sure, this is no mistake: they want you to think "Gears of Warcraft" or "Spears of War" when you play this game. 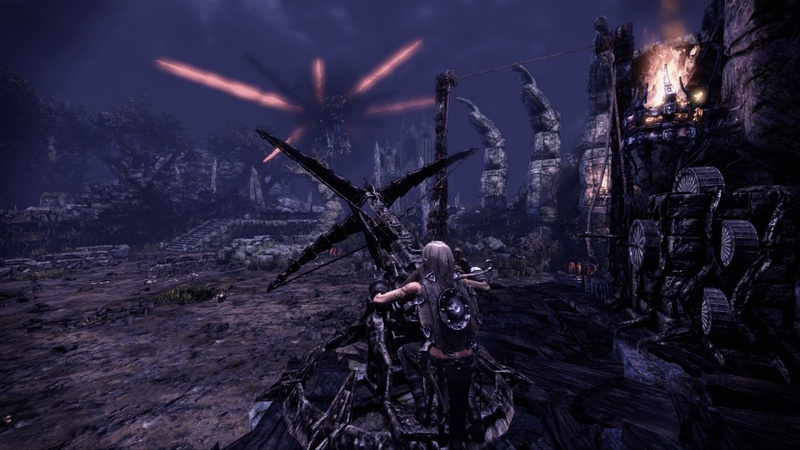 The controls are extremely Gears familiar: cover system, ranged and melee attacks, reviving downed comrades (albeit via magic vials this time around). IGN weighed in on the game and to our surprise we found out it's not a straight action game. In fact, there's several platformer/puzzle elements that require co-op teamwork to complete. There's also unique challenges called "DeathStones" which can yield major rewards for completing. DeathStones are used to converse with the dead, who will provide audio and visual clues for the game's toughest puzzles. The DeathStones also lead to the biggest rewards, but if you'd rather stick to the action, they can be skipped. Beyond the puzzle elements come further word on just how entrenched co-op play is in this game. If you are having trouble finding a co-op partner, and if you read/use Co-Optimus you shouldn't, the game allows you to swap between characters at special checkpoints to get a feel for both ends of the spectrum. 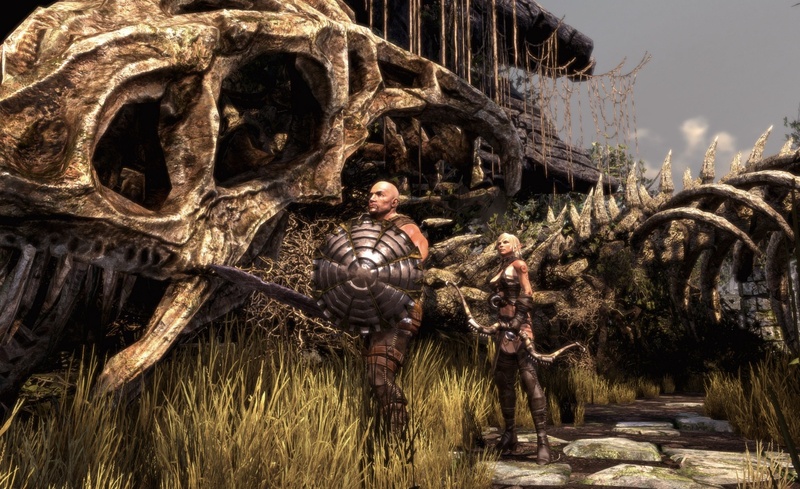 ...new weapons in the form of loot: better bows for E'lara, and different melee weapons for Caddoc. You'll also need to pick up enemy shield from time to time, as your own takes damage and will eventually disintegrate. 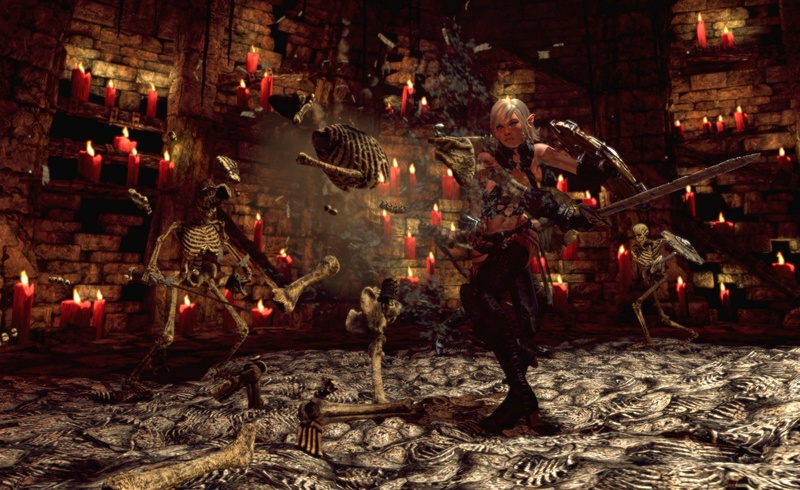 Each character also has special abilities, like E'lara's ability to fire lighted arrows, a skill that comes in handy when trying to navigate a pitch black dungeon. Both characters can heal themselves via magical vials, or toss one to a buddy when they're down – they heal on contact. 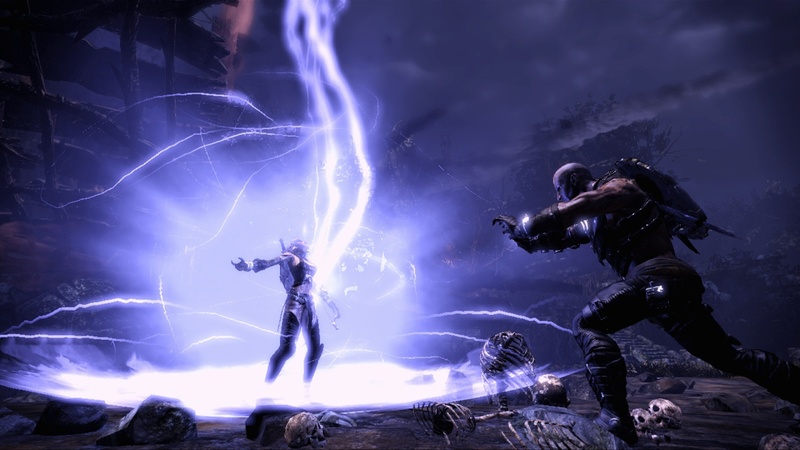 You can also use magic to buff your ally, allowing them to attack with more force for a brief time. Sounds pretty addictive. Sadly we'll have to wait till next year to get our hands on the game, as it's not planned for a 2010 release. Page created in 0.2690 seconds.